ONE new electric car was registered every nine minutes in the UK last year. That was the case as UK electric car registrations continue to set records, with latest figures placing the total number of new 100 per cent electric and plug-in hybrid cars registered last year at 59,911. That return makes it the most successful year for electric cars to date and equates to one new electric car registration every nine minutes in the UK. The total also means the market grew by 19 per cent compared to 2017. The end-of-year figure marks a continued trend of consumers and businesses switching to ultra-low emission vehicles. The fourth quarter of the year saw a further 15,057 plug-in cars registered between October and December in 2018. Once again plug-in hybrids accounted for the bulk of the market with 74 per cent of registrations. Pure electric cars also saw a significant boost in 2018, up 14 per cent on the previous year and taking the number of 100 per cent electric and plug-in hybrid cars registered in the UK to date to 196,343. From a regional perspective, the South East saw the highest demand across the nation, with 21,383 pure electric and plug-in hybrid vehicles registered – a 24 per cent increase on 2017. Other leading regions include the West Midlands (8,601), South West (8,354), East Anglia (5,672), and Yorkshire and the Humber (5,344), making up the top five British regions for electric car uptake. In fact, recent research by Go Ultra Low found that nearly a fifth of Brits would like to make the switch to an electric vehicle in 2019. 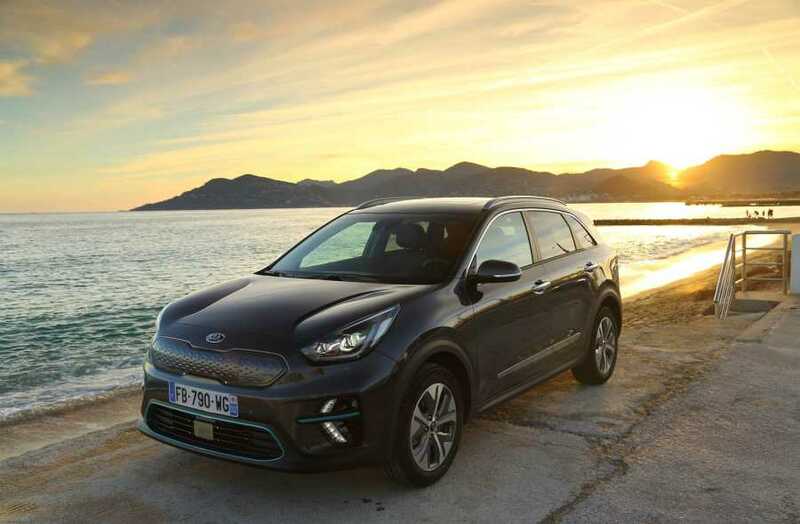 The year ahead certainly has the potential to be another strong year for registrations as a range of new models are set to hit the market, including the new all-electric Kia e-Niro, Audi e-tron and recently announced Nissan LEAF which will feature an increased battery size. 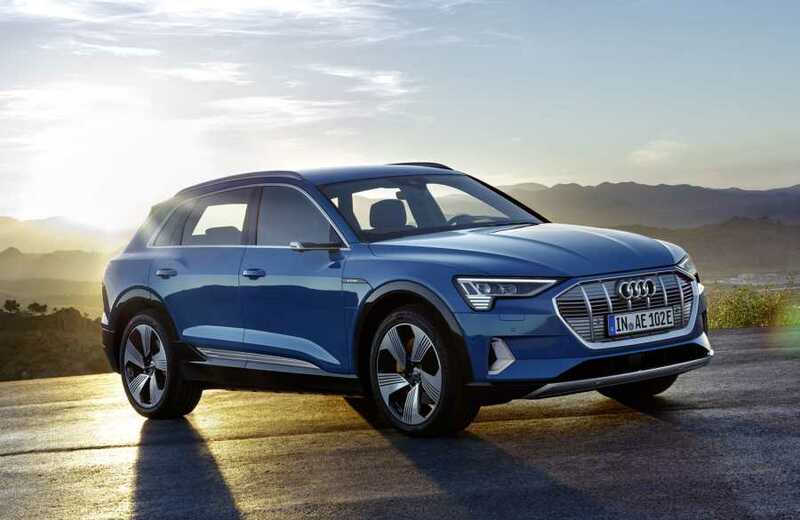 Poppy Welch, the head of Go Ultra Low, said: “In the context of the wider new car market, it is fantastic to see plug-in car registrations continue to go from strength-to-strength. “Looking at the year ahead, 2019 is set to be a pivotal one for the electric car market.